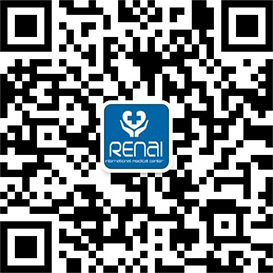 Expertise: Treatment of asphyxia neonatorum, neonatal diseases, children with respiratory diseases, digestive system disease, children's malnutrition, pediatric urinary system diseases, pediatric digestive system diseases. 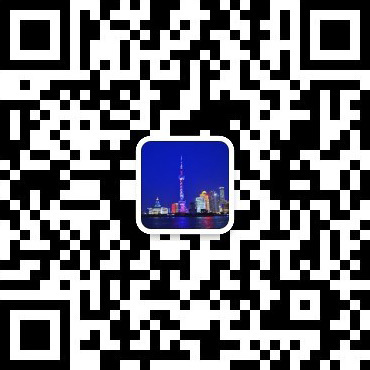 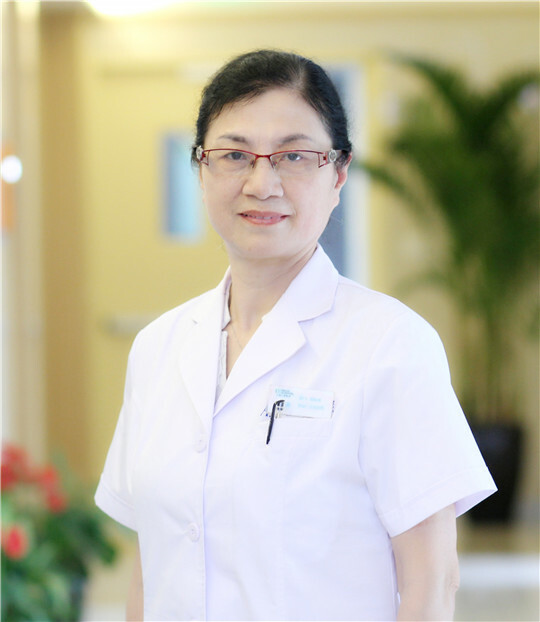 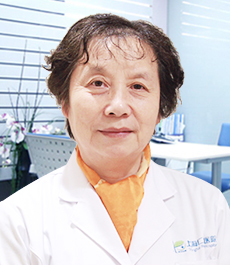 Dr. CHEN graduated from Tongji Medical University and has over 30 years of clinical experience. 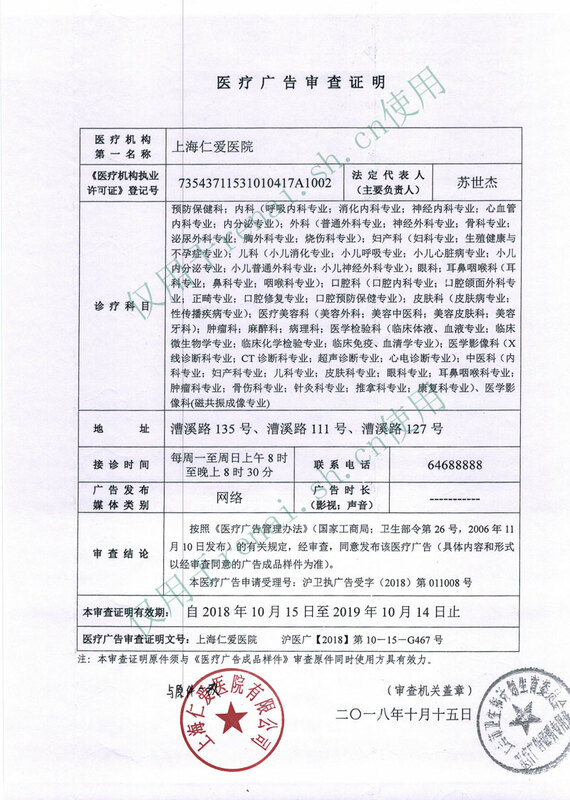 Did further studies in Beijing Pediatric Hospital.